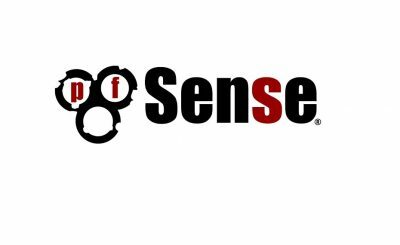 pfSense is few of the most powerful yet, open-source software based firewall you can ever find. It serves and consists of most of the requirement an individual or an SME requires. 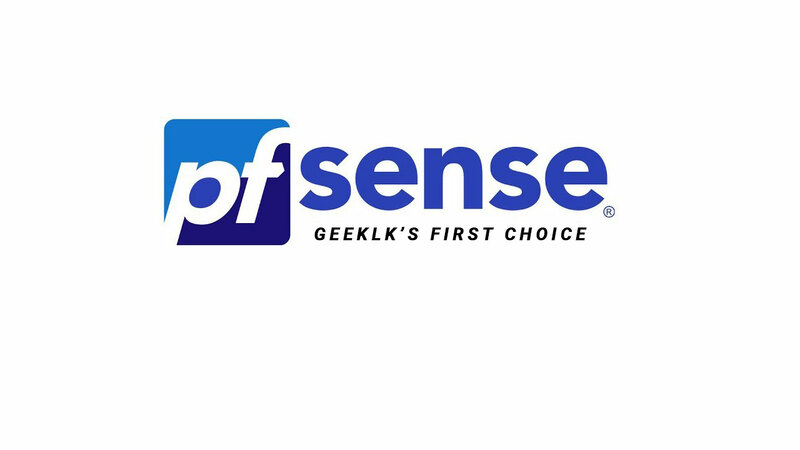 However, I would not recommend such solutions for an enterprise level use with much higher expectations as pfSense might not fit into the bucket. 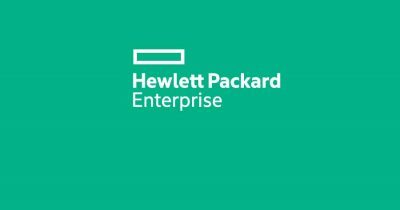 Nevertheless, you might need to look into their hardware firewalls available with golden support for enterprise users, which I would recommend instead. Now comes the part where my attention and support required at times when they’re in trouble. This means either a remote session or a physical visit is required. To avoid wasting time for simple issues, I use VPN to connect to the network to troubleshoot or to support remotely. You might say, why not use Teamviewer or a similar remote tool to support. Well! using VPN is secured and I prefer that rather than a random software. I will capture VPN configuration using OpenVPN in another post sooner as the main purpose of setting up Dynamic DNS is to VPN in. For now, let’s do the Dynamic DNS set-up. Please note, I have bridged my ADSL router and used pfsense’s PPPoE interface to dial so that I can get the public IP on the WAN interface. Otherwise, I have to work out with additional routing and NAT’ing in order to get these working, which is quite a round trip. 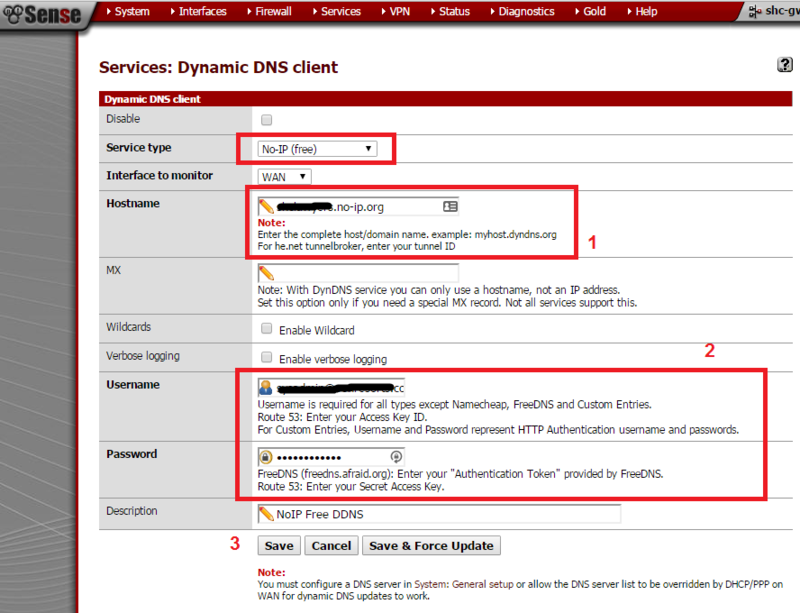 On your pfsense firewall go to Services > Dynamic DNS and add a new client. Select the Service type as No-IP free and the interface is WAN that requires monitoring, then provide the hostname with the domain that you have created in No-IP dashboard. If things go well, you’ll see below status with a the IP cached. I follow your post but My no ip point to my isp microtic router not my pfsense server. I’m not sure where this will work but can you try searching on Google for “what is my IP address” which should locate your current IP. Copy/Paste it into the No-IP dashboard. 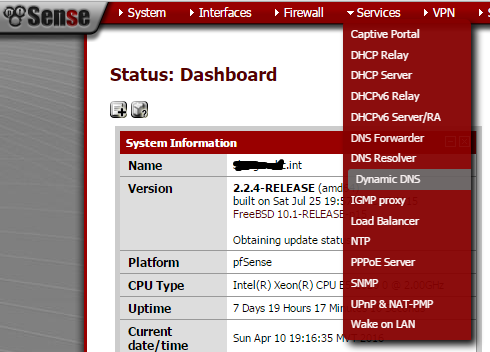 Once done, go back to your pfsense firewall and try adding it. If this fails, you might need to bridge your router through to pfsense and and initiate the PPPoE (if your ISP supports), to get the public IP into the router. Hope this clears your query.